Reporting from the BBC, this story is getting banned on Facebook for “Violating Community Standards”. It’s another story of colonialism and oppression of a native people in the pursuit of profits in palm oil. Keep it alive. 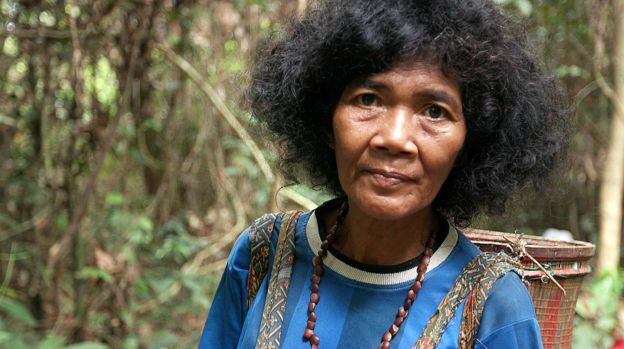 The Sumatran rainforests of Indonesia are home to the Orang Rimba - the people of the jungle. 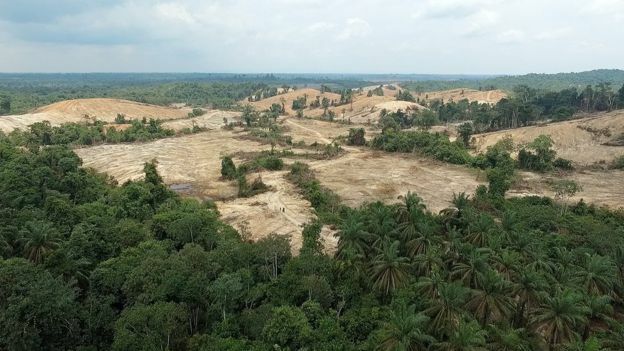 Their faith and nomadic way of life are not recognised by the state and, as their forests are destroyed to make way for palm oil plantations, many are being forced to convert to Islam to survive. In a wooden hut on stilts, a group of children dressed in white sit on the floor. They sing “I will protect Islam till I die” and shout “There is no god but Allah”, in unison . 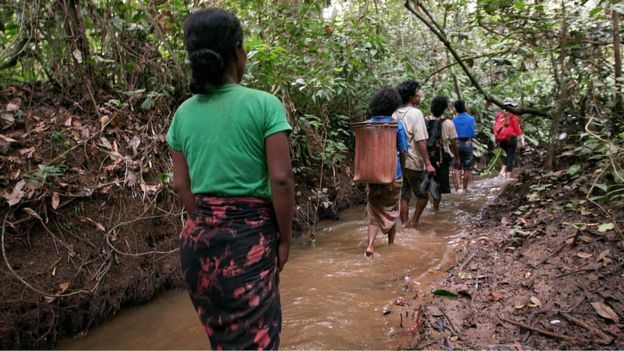 Three months ago, the 58 families that make up the Celitai tribe of Orang Rimba converted to Islam. 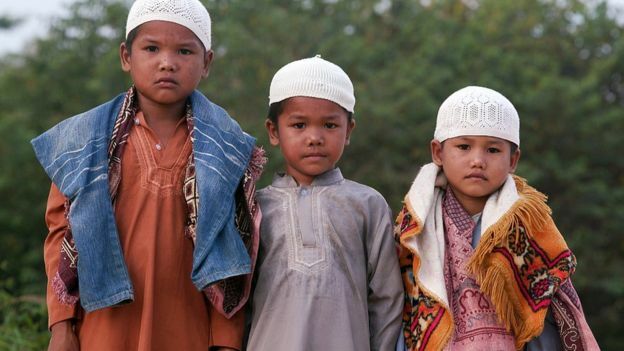 They were picked up and bussed into Jambi, the nearest city, and given clothes and prayer mats. The Islamic Defenders Front - a vigilante group whose leader is facing charges of inciting religious violence - helped facilitate the conversion. “For now we are focusing on the children. It’s easier to convert them - their mind isn’t filled with other things. With the older ones it’s harder,” he says. was thinking about surviving in this life when he converted. 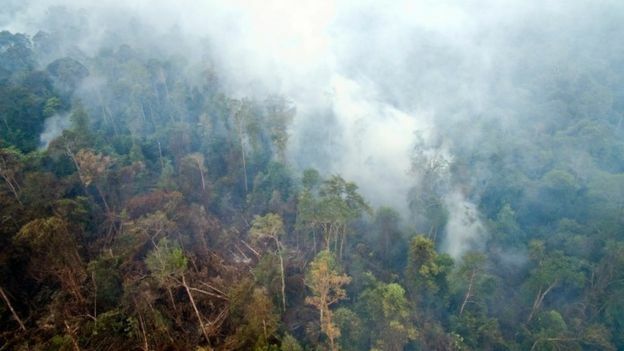 It’s thought there are about 3,000 Orang Rimba living in central Sumatra. “If you came before, you would have seen our forest. It was pristine, with huge trees,” says Yusuf. Indonesia - the world’s largest Muslim country - officially recognises six religions: Islam, Protestantism, Catholicism, Hinduism, Buddhism and Confucianism. “But if we can’t find anything, we are forced to eat palm oil fruit. It makes your head spin,” he says. The streams in the plantation are polluted with pesticide and his family is getting stomach problems drinking from it. 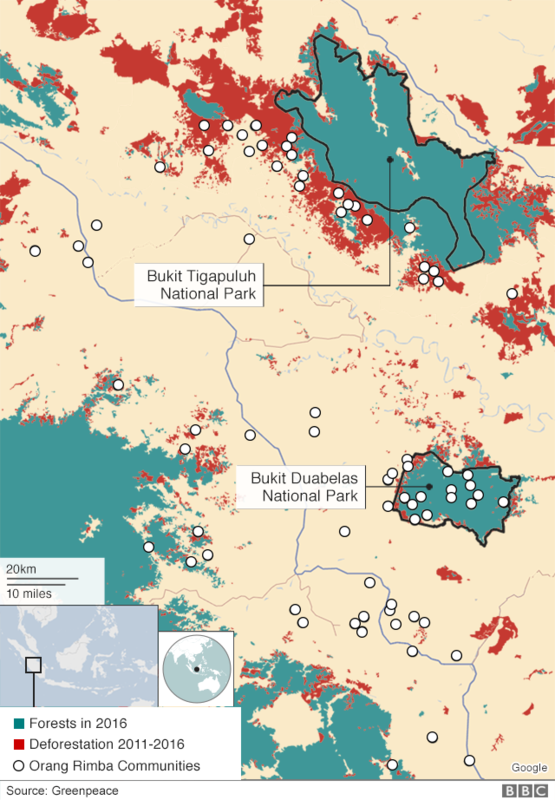 The government - working with plantation companies - has built a number of housing estates for the Orang Rimba. 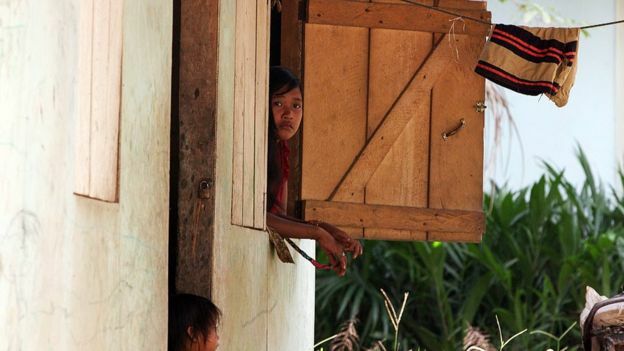 Last year, President Joko Widodo announced more new housing and some land for them, following a meeting with tribal leaders - the first organised by an Indonesian head of state. 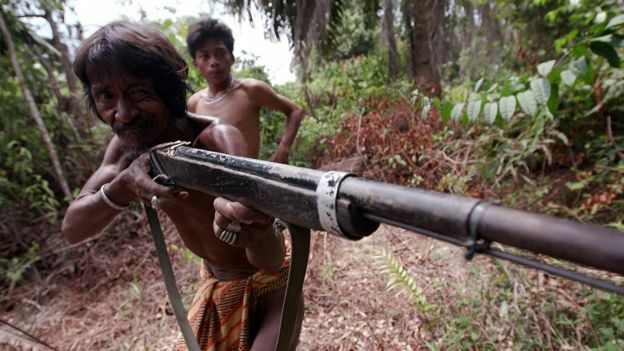 Ngantap vows never to leave the forest or convert. Mr Manurung explains: “Orang Rimba worship many gods, the tiger [being] one of the most powerful. “It’s the sacred people - our women shamans - [that] I fear. They can communicate and see the gods and goddesses. 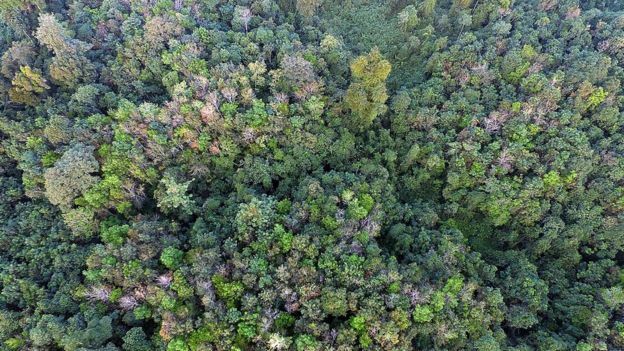 Fighting Forest Faiths is on the BBC News Channel on Saturday 18 November at 14:30 GMT and Sunday 19 November at 16:30 GMT, and at various times across the weekend on BBC World. You can also listen to Rebecca Henschke’s World Service documentary on the BBC World Service website now.